The Classic Bell 3 is a well-shaped fire imitating an authentic open fire, but with the advantages and ease of a closed gas appliance. To provide you with a realistic camp fire feeling, the Classic Bell 3 is fitted with the Premium Fire with Eco Wave function. The newly designed rustic brick interior also ensures an authentic appearance. 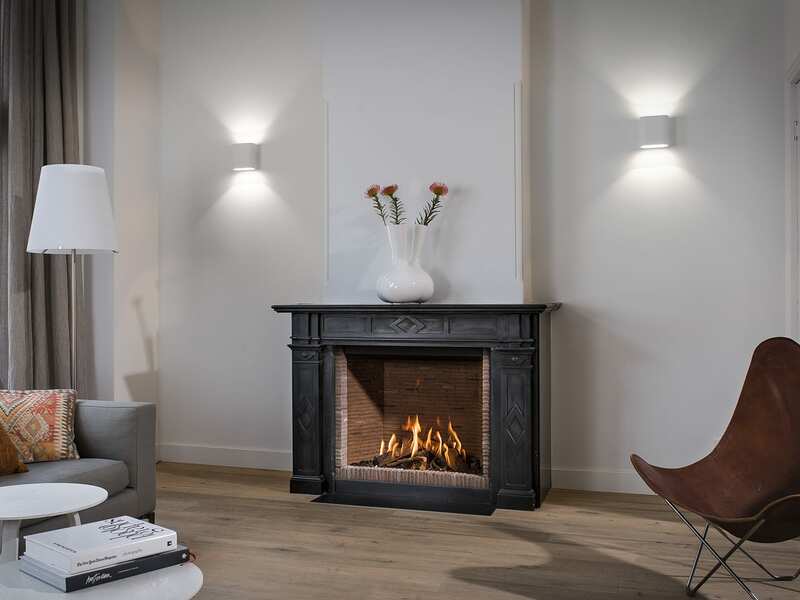 Optionally available with anti-reflective glass for an even more intense fire experience.